Today, there are so many accessories for Sony DSLR camera available that help to produce better photographs. The best Sony gears and kits allow photographers to be more creative and unleash their potential with the camera. After spending a great amount of time in my research and talking with my fellow photographers friends, here’s the 22 best Sony DSLR camera accessories. When it comes to DSLR cameras, a lens is as important as the camera itself. Different photographers have different requirements such as still photography, landscape, wildlife photography, portrait, and many others. 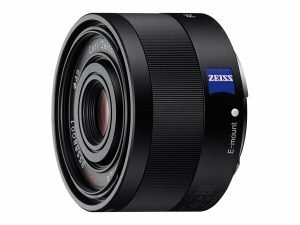 When it comes to Sony DSLR cameras, you can make use of various E mount lenses which come with both full frame and APS-C options. If you want to move from the standard lens, then the Sony SEL35F18 35mm is your best option. When taking photographs, you will most likely need to move from one place to another frequently. Getting caught in the rain? Not a big deal. This water-resistant backpack is the top best for most photographers. Why? While it holds 2 DSLR cameras, 5-6 lenses, and 2 external flashes, you can accommodates one 15.0″ MacBook Pro laptop. Unlike most padded camera backpacks, the Hex Raven’s design is really unique. Overall, the Hex Raven is best backpack-style camera bag this year. When taking photographs, you’ll eventually discover that just having a viewfinder is never enough. 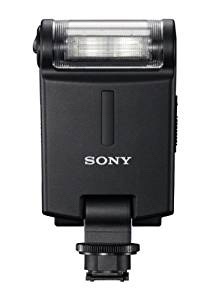 If your camera did not include a DSLR when you purchased it or if you’d like a better LCD monitor, you should get the Sony Clip-On Portable LCD monitor. This LCD Monitor will let you enjoy your images in crisp quality. 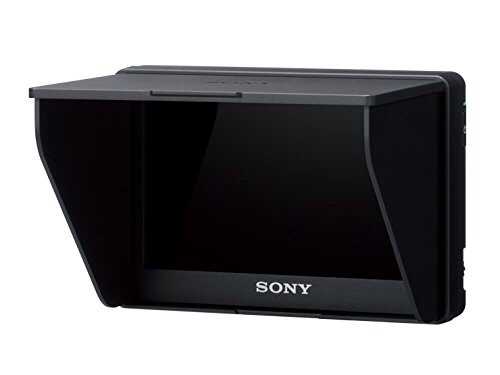 It is fully compatible with Sony DSLR monitors. You can easily clip it on or take it off whenever you want. The better the lighting, the better your photographs will turn out. Although your camera normally comes with a built-in flash, it is normally not enough. 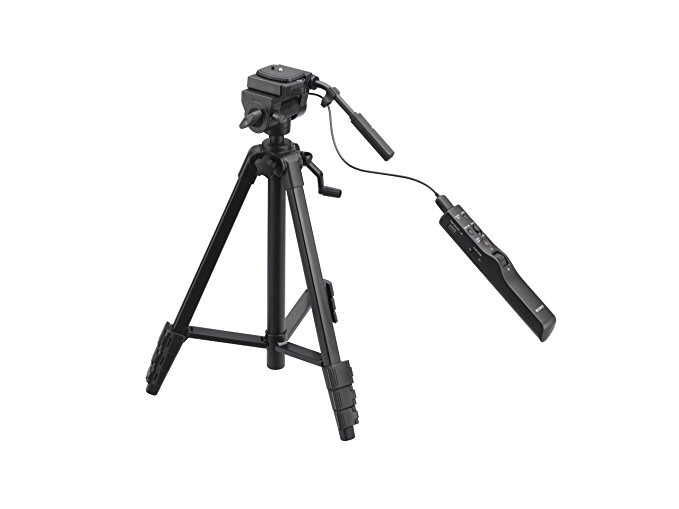 The Sony HVLF20M External flash is one of the best lighting options you can get today. With this flash, you can get the impact of natural lighting by simply pointing the flash where you want. A storage capacity of 128GB allows you to focus more on your shooting, and less on fearing that you’ll have no more space for your more great work. 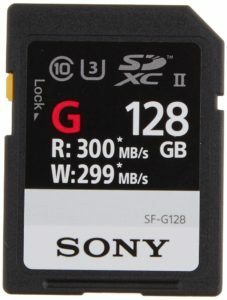 Buy this Sony 128GB SF-G Series UHS-II SDXC memory card for your peace of mind and enjoy shooting. Please read my review here if you’re looking for SanDisk SD memory cards. 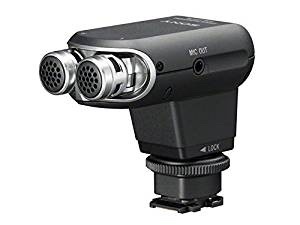 Just like the flash, your cameras standard microphone will most likely not be able to serve you well when it comes to recording quality sound at larger distances. Therefore, an external microphone can be quite handy. You can attach the mic via supplied mic terminal cable. 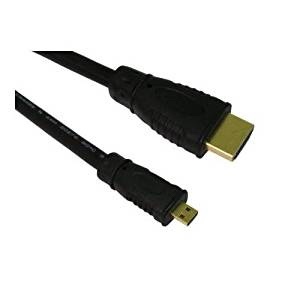 When you want to connect your DSLR camera with other devices such as a PC or smartphones, you want a good USB cable cord and an HDMI cable for photo transfer. When you’ve got a Sony DSLR camera, it is important to keep your camera, lens, and sensor free from dust, dirt, and smudges. The micro-fiber cloth and the spray bottle can be used to clean both the camera’s body and the lens. Its SBH-100 fluid-like ball head rotates 360 degrees and has smooth locking knobs, an outstanding loading capacity and fine-tuning functions. A good printer will print your beautiful photographs perfectly so that you can place them on your gallery, walls, or simply share them with friends and family. 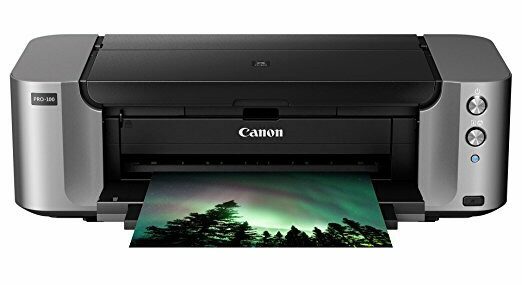 The Canon PIXMA Pro-100 Wireless Color Professional Inkjet Printer is perfect for this. This printer will ensure that your photographs come out exactly the way you took them. 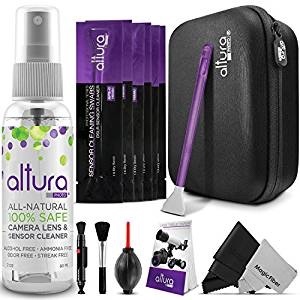 It selects the best ink to use for your photographs thus producing the exact images that you took without any changes to color or lighting. Like other mirrorless digital cameras, the Sony A9 performs much better with additional kits. Available in the photography market in May 2017, the Sony α9 is a professional mirrorless camera system. Each accessory helps extend the camera capability to do more. In this list, you’ll find the best accessories for the Sony A9 camera. Operates as On-Camera flash, this HVL-F45RM ensures sufficient illumination. 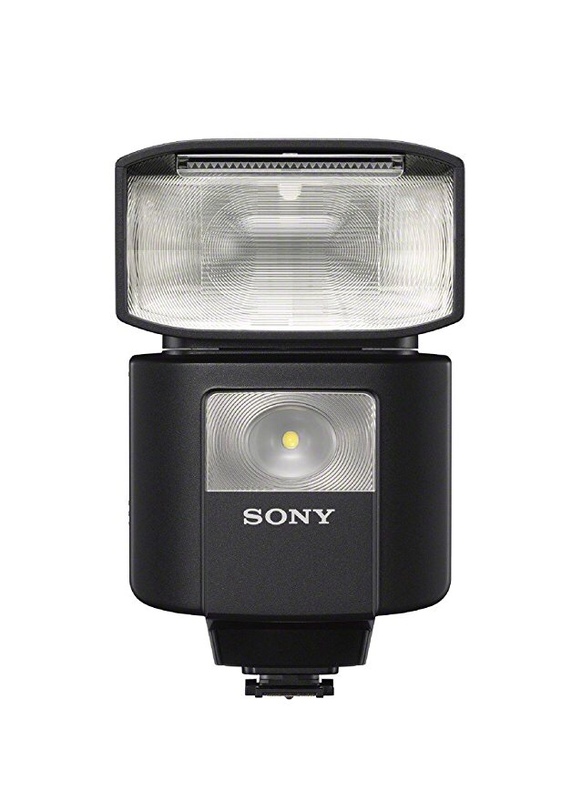 For general uses, this flash serves the needs of most photographers with the Sony camera. It’s very ideal for creative lighting with multiple flashes. The second best choice is Godox TT685S TTL Camera Flash High Speed, which is the most reliable flash among Sony DSLR photographers. This Sony-made grip allows for two batteries, even though you don’t have to have 2 batteries loaded together. For most photographers, it’s a good idea to have the second battery in the camera. 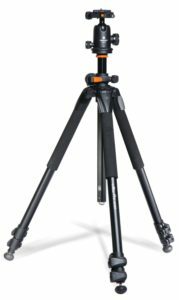 This remote control tripod is compatible with with Sony cameras and camcorders with a Multi-Terminal Connector, including the Sony Alpha A9 camera. Overall, this is one of the best detachable advanced remote controls. Fast and reliable, this Sony memory card (as good as the SanDisk) is capable to read speeds of up to 300 MB/s and maximum write speeds of up to 299 MB/s. Buy this Sony 128GB SF-G Series UHS-II SDXC memory card for your peace of mind and enjoy shooting. 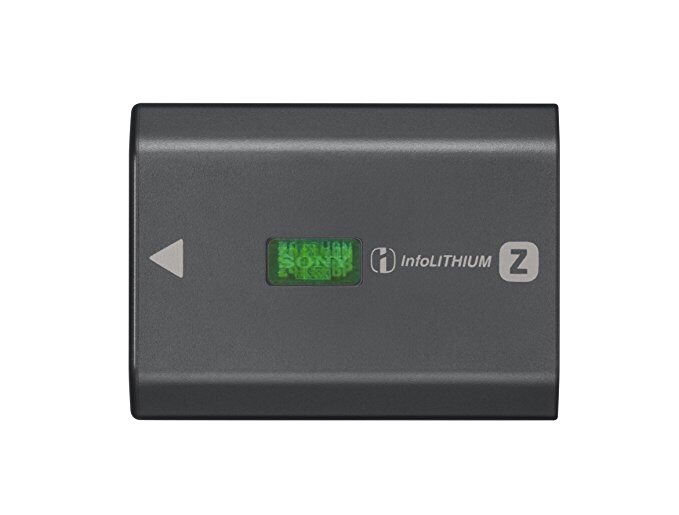 The interface of this memory card reader and writer offers the data transfer rates up to 500 Mbps. 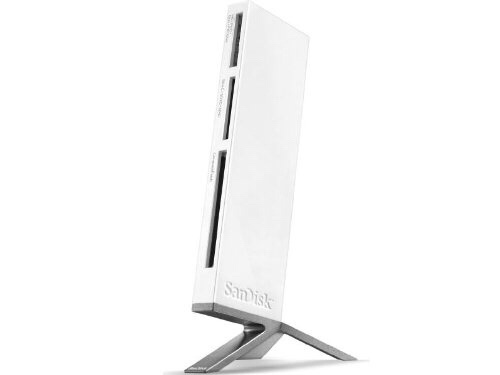 The SanDisk ImageMate is compatible with multiple memory card formats for wide-ranging use. It supports SD, SDHC, SDXC, miniSD, microSD, microSDHC and microSDXC. This Sony product is a high-capacity Z-series power source for select digital cameras. This battery has InfoLITHIUM support for displaying the remaining charge of the battery on the camera’s LCD screen. 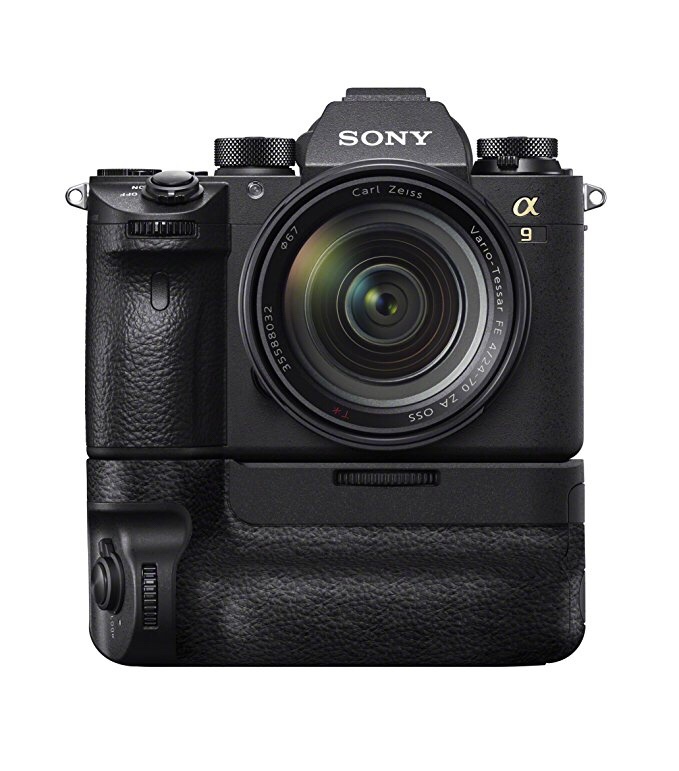 The battery is compatible with both Sony Alpha a9 and Alpha a7R III camera. Despite this Sony a9 is known for its best the battery, it’s always a good idea to have an extra battery especially when you travel. A simple way to protect your camera body from bumps, scratches, sand, and dust. This 35mm focal length is great for travel photographers. The f2.8 is a wide enough aperture for most situations. Want to add a super-telephoto zoom lens? 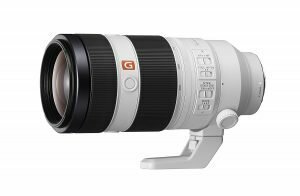 You should consider this Sony’s flagship G Master FE 100-400mm. A camera screen protector is a must-have accessory. Like it or not, it’s rotect your device from scratches, dust, water, and oil. 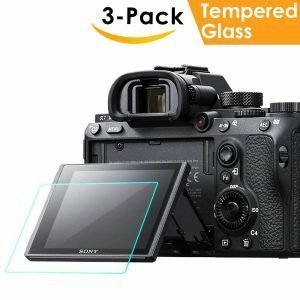 This tempered glass screen will safeguard your Sony A9 screen from high impact drops, scratches, scrapes, and bumps. After winning Camera Grand Prix 2018 Camera of the Year, Sony α9 has been compared with the Nikon D5 and the Canon EOS-1D X Mark II. Sony Alpha A9 is one of the best mirrorless digital cameras. 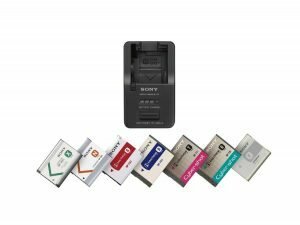 I created this list in the hope that you can buy must-have accessories for your Sony camera, including A6000, A6300, A6500. By adding more good gears, you’ll have a more complete, powerful camera kit. A camera backpack to load your Sony camera and gears. The bag’s exterior is made of a durable black polyester/nylon that makes it suitable for rainy conditions. It also has an ample interior storage that is capable of holding up to 2 small DSLR cameras with about 4 lenses and other types of small accessories. 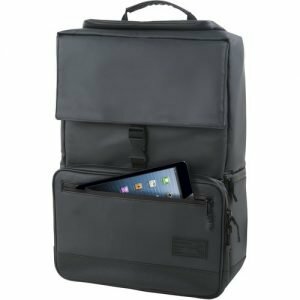 Looking for more bags, cases, and backpacks for your camera? Sony DSLR cameras are highly innovative that come with great features. However, simply owning a DSLR camera is not enough if you are looking to take high-quality images. 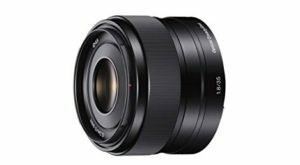 The Sony SEL35F18 35mm is a prime fixed lens which means that the focal length is standard but includes a field of view that is similar to the human eye and thus makes it capable of producing images that are very captivating. It comes with a wide aperture of f/1.8 that allows you to take images which are free of any blur even in low lighting conditions. You can also read my digital camera lenses buying guide for beginners. 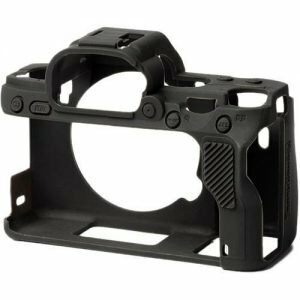 There are other types of Sony DSLR camera accessories that you can get in today’s market. The above guide consists of the best ones that will definitely enhance your photography experience while at the same time making your work much easier. Hopefully, this guide was helpful to you in enabling you to know some of the best accessories you should get for your Sony DSLR camera.